Great. The bed is quite high for a short person. The problem was solved when I asked for some kind of stool to stand on, and it was immediately taken care of. The front door lock at times was a bit obstinate. Norma, Thank You, for your review. We have addressed the front door lock, and it is working fine. Again we are glad that you enjoyed your stay, with us. We look forward to your next visit. Bed was extremely hard and high. I need assistance getting into bed and then couldn't sleep because bed was so uncomfortable. Thank You for your review, the mattress was just replaced, hopefully this will take care of the bed not being comfortable. I've stayed at this property several times and enjoy every time. 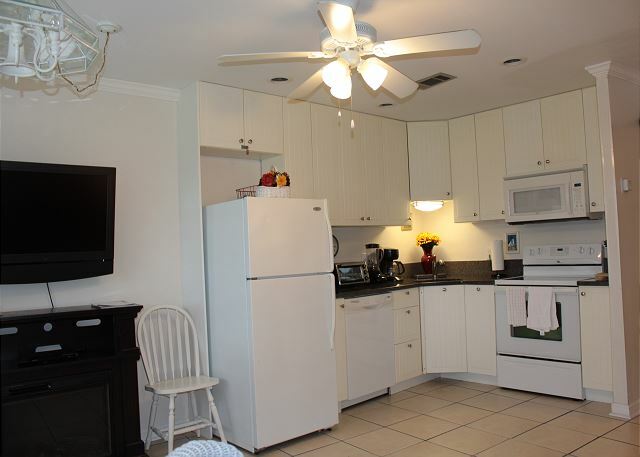 It's a very short walk to beach and easy walk or bike ride into Seaside. My family stayed in this rental the week of July 4th. It was the perfect size for 2 adults and a baby and a great price! The floors were really dirty when we arrived, but the property managers sent someone to clean it as soon as we asked. 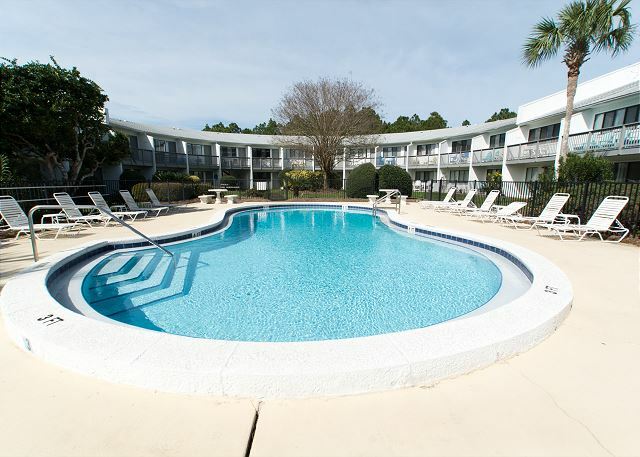 I do wish I would have had clarification that the washer and dryer were not in the condo, but behind the pool. They are also not free. So either take a lot of clothes so you won't have to wash, or take plenty of quarters. I did not take either. The couch had some wear to it and the wicker chairs were comfortable. Overall, it was a pleasant stay and we would stay again. 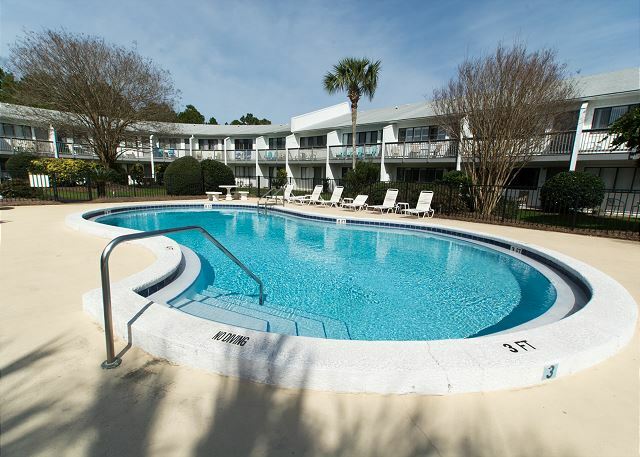 Sarah, Thanks for your review, and we are happy that you enjoyed your stay, unfortunately our local codes will not allow us to have a washer/dryer, in the unit. The couch, chairs, and the mattress have been replaced as of 10/28/2018. 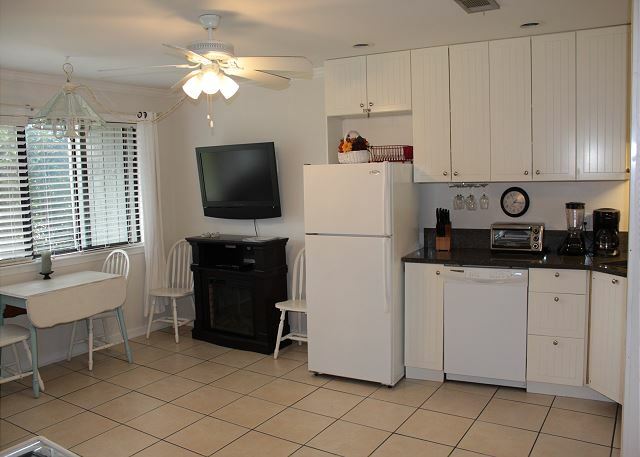 This property is centrally located with easy dedicated beach access, and extremely popular 17 mile bike path is just steps away from your front door, you can walk, or bike to nearby shopping and dining. 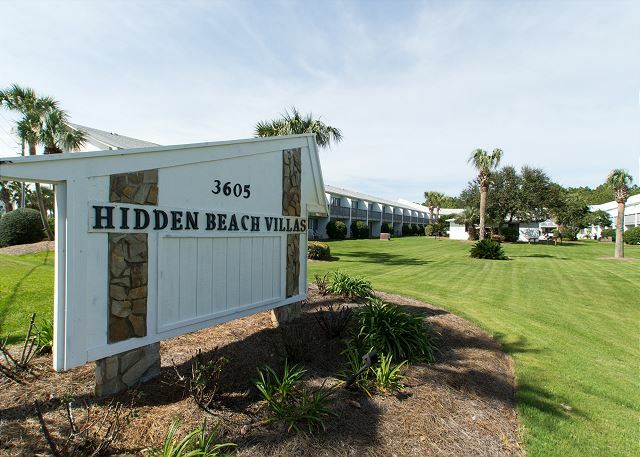 Hidden Beach Villas is a perfect place to stay in Seagrove. 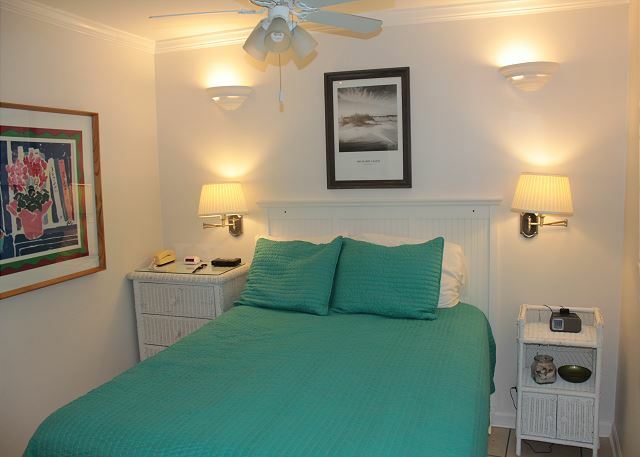 The studios are perfect for one, two or three people. 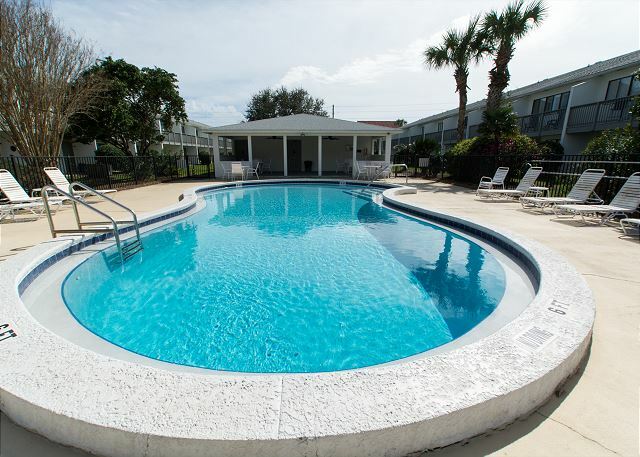 It has just what you need and is so close to beach walkover. 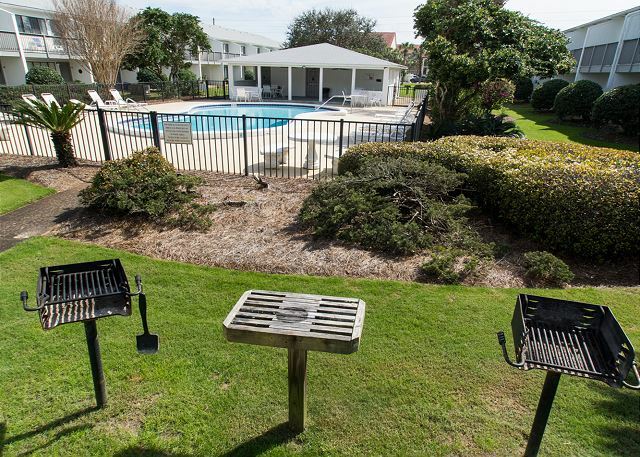 It’s also just a mile from Seaside or a 20 min drive to Panama City. Plenty of restaurants within walking distance. #1 Great location! about a mile east of seaside. Easy distance to walk to. Several fun and enjoyable restaurants close by. One of the Best Tom Thumb stores around (go to it...they have great sandwiches, pizzas, etc. Very friendly) Beach access right across the street. Bed was very comfortable. #2 Responsive management. We arrived and had problems with the tub and hot water. They came within 30 minutes of calling. Very responsive. We left a bag behind. Same thing. They checked into it for us. Quick and nice about it. Bring your own kitchen condiments etc. 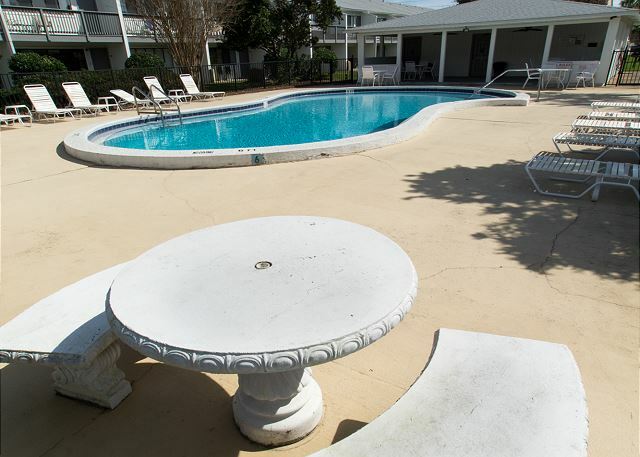 We enjoyed having you as a guest, we look forward to your next stay with us.